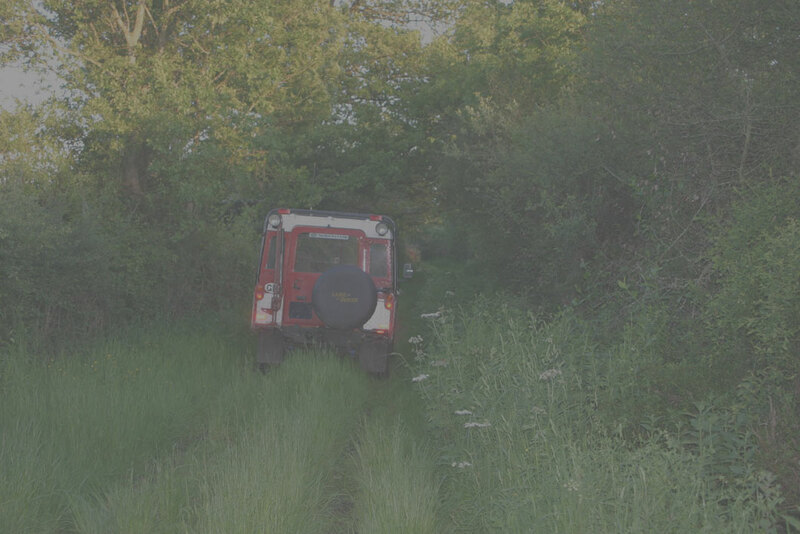 The guidingcompany for relaxed and non-damaging Greenlaning fun with your own 4x4. Through years of experience and a maximum of 3 vehicles at the time, we can create routes and travels tailored to suit your needs. Offroad drivers training, safe use of winches and overland consultancy is part of our sevices.